The bearded wonders are back! 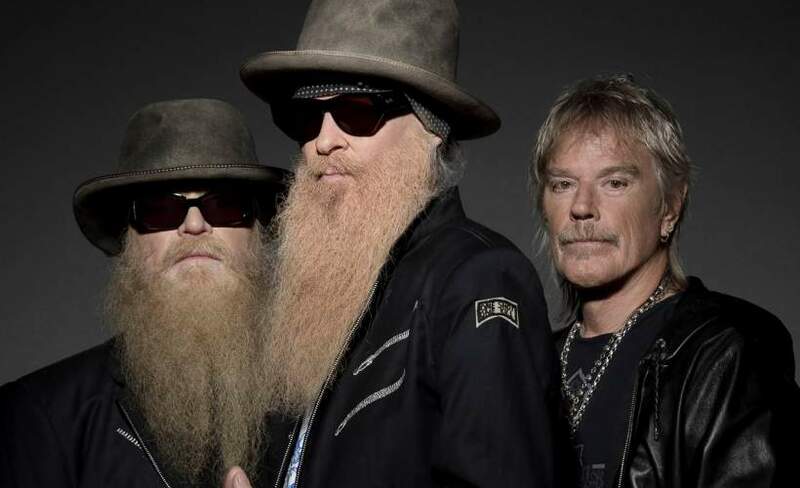 ZZ Top now announced a massive UK gig at The SSE Arena, Wembley in London on Friday 12th of July 2019 to the utter delight of their fans over here. As the word spreads the excitement builds resulting in a huge demand for ZZ Top tickets. We really do recommend booking early as they will sell very quickly. Fortunately, selecting and making your gig ticket booking is made easy with Gigantic as you can access the site 24/7 using your tablet, computer or smartphone whilst in the comfort of your home or whilst busy on the go. We recommend you set a personal reminder with Gigantic right now. This means you will be alerted with a text message or an email just prior to their release at 10:00 on Friday 16th of November. Their latest release is the Rick Rubin and Gibbons-produced La Futura, the band's 15th studio album. As you would expect, there is a limit on how many ZZ Top concert tickets being made available by promoters. So, do not hang around and place your booking before they all get snatched up! Gigantic is passionate about ensuring you have the very best experience and we should always be your first choice whenever you are looking to book for your big night out!